State-owned power giant NTPC will regulate power supply to Jammu and Kashmir (J&K) from February 18 midnight for not clearing outstanding dues of more than Rs 1,600 crore. On February 5, the company had also issued similar notices to discoms in Telangana, Karnataka and Andhra Pradesh to regulate power, as the states had as much as Rs 4,138.39 crore outstanding dues for over 60 days. But those notices were later put in abeyance after assurances to make payments. 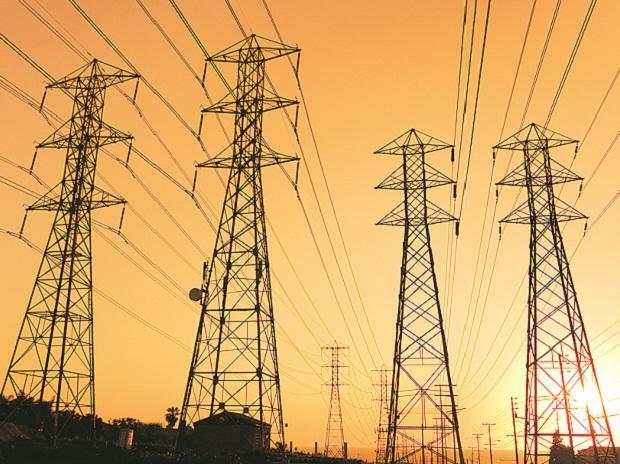 In a notice issued to J&K, the company has said that as much as Rs 1,626.01 crore is due for over 60 days and according to the power regulator CERC's guidelines, generators can serve notice for regulation of power to defaulters. J&K can lose supply of 939.03 megawatts of power supply from NTPC's plants including Dadri, Koldam, Farakka, Auraiya, Rihand and Unchahar. The NTPC notice said the power would be regulated from 00:00 hours of February 19. It said: "In case of outstanding dues or in case the required letter ..